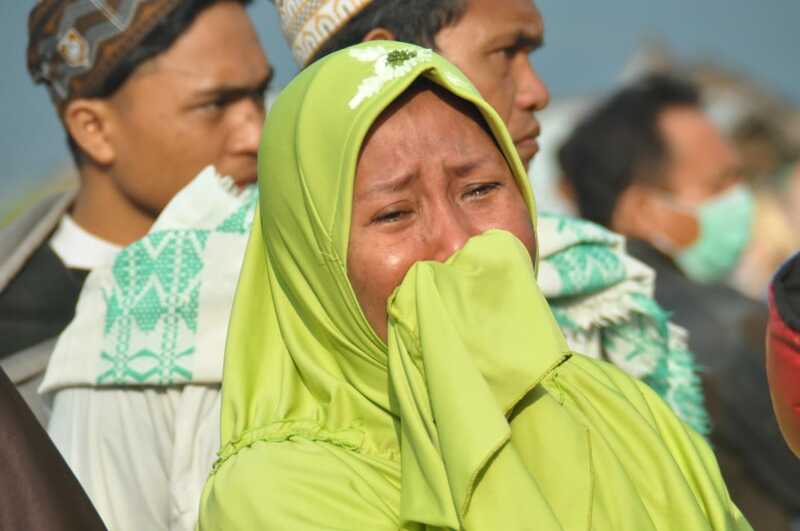 Oxfam and partners are scaling up their response to urgently reach 500,000 people after the Indonesian Government called for international support today and announced that more than 2.4 million people have been affected by the earthquake and tsunami in Sulawesi. 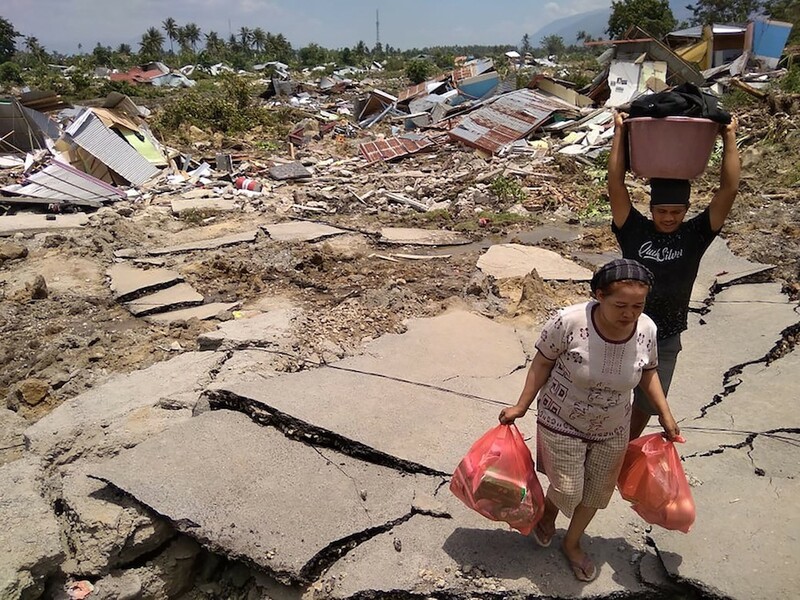 Oxfam has launched an emergency appeal for €3 million/£2.6 million to meet the immediate needs of those devastated by the disaster, with Oxfam Ireland urging the public here to donate to their Indonesia Earthquake and Tsunami Appeal to help reach the target as quickly as possible. Oxfam Ireland’s Chief Executive Jim Clarken said: “It’s a race against time to save lives. Oxfam is scaling up its response to reach 500,000 people with essential aid like shelter packs and ready-to-eat food as well as water purification kits and hygiene supplies to keep people safe and healthy. “The scale of the damage from the earthquake and tsunami is huge. We’re expecting the death toll to rise significantly as local officials are now counting the bodies in local hospitals and places of worship, while media reports say that mass burials are taking place to prevent the spread of deadly disease.